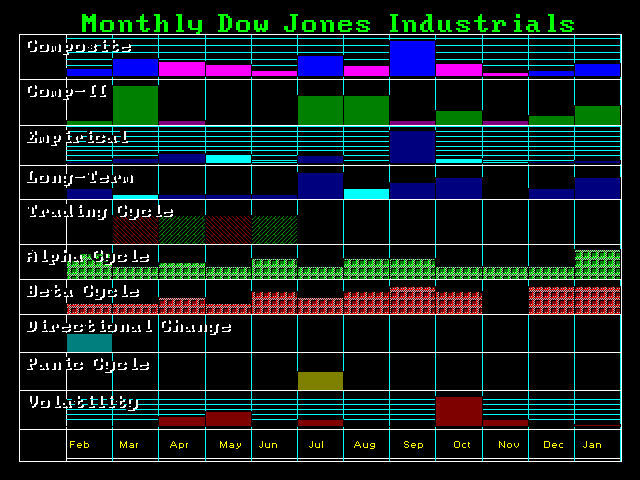 Everything seems to still be on time with the original computer forecasts. The Dow headed into its June Low on target and has now elected the Bullish Reversal at 1275. We appear to be headed toward a high for August/September and we must be careful about a crash thanks to the sharp increases in taxation Obama is imposing. Government is so greedy and always blame the rich for not paying their “fair” share when it is politicians never manage the economy correctly to begin with. Unemployment I warned would not improve (decline) and this round of tax hikes coming will devastate the economy even more so. It is not that the rich do not pay a fair share, is is that the politicians are like a landlord who rents you an apartment with a hidden clause in the lease that say whenever he NEEDS cash, you have to pay more rent. We will see more foreclosures in real estate as urban cities raise taxes on property since that cannot flee their power. Once again, you buy a home on a budget and then they raise taxes making your personal income declines rapidly. We will be holding a Special forecasting conference in San Diego Sept 22nd & 23rd.